Maintain the precision of your Chris Reeve folding knife with fluorinated grease that’s specifically engineered to keep your Chris Reeve creation in optimal condition. Chris Reeve fluorinated grease has been formulated use on high-friction areas of folding knives and other knife designs. Use the grease to protect areas that include pivot bearings, locking bars and slides. 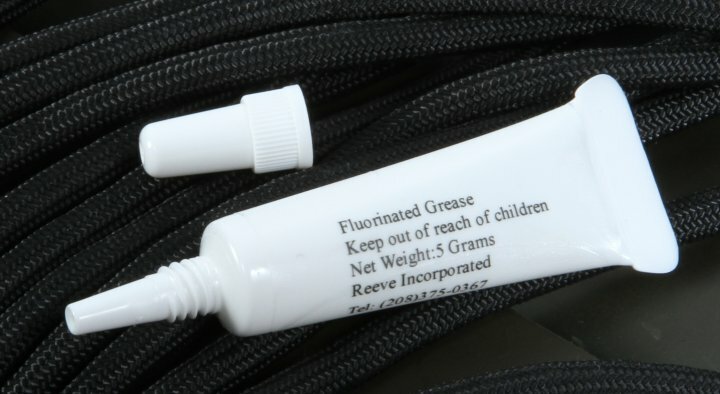 The tube of Chris Reeve fluorinated grease includes a rotating cap to seal the tube to prevent leakage. Many Chris Reeve knives are made using titanium and this fluorinated grease has proven to be especially effective in titanium-on-titanium and titanium-on-steel applications. One tube has a net weight of five grams but you do not need to apply a large amount of fluorinated grease for it to be effective. As the saying goes, a little grease goes a long way. 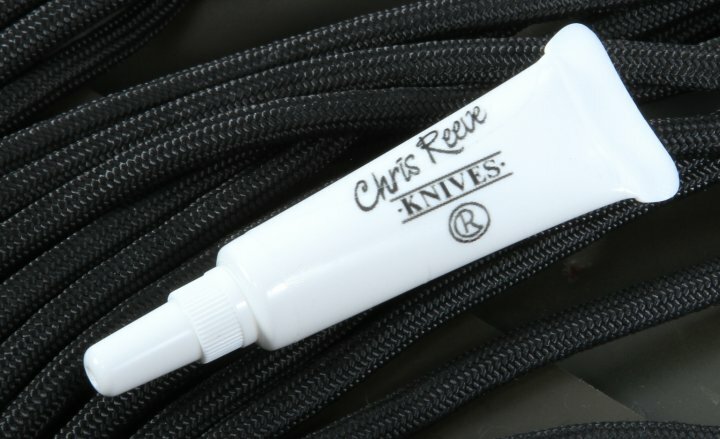 Chris Reeve Knives Fluorinated Grease. Specially formulated for use on all high friction areas of precision folding knives and guns, i.e., pivot bearings, locking bars and slides. Comes with rotating cap to seal tube and prevent leakage. A worthwhile product for CRKs aficionados.